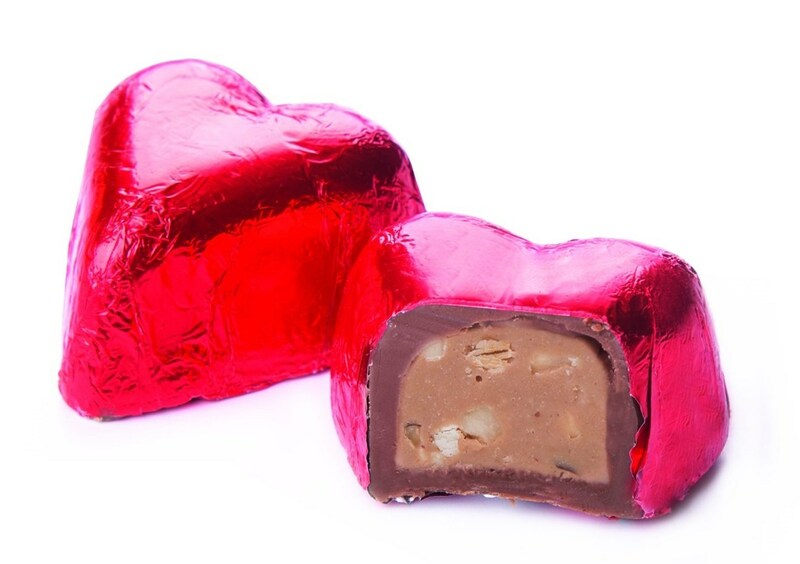 In honor of Saint VALENTINE, we named our heart-shaped Pralines after him. Every February 14th, all over the world, Valentine’s Day is celebrated to commemorate the anniversary of his death. Chocolates, flowers and gifts are exchanged between lovers. 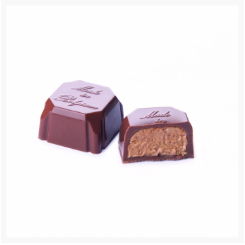 Feel the love with our rich milk chocolate praline with a shade of caramel and discover the surprising crunch of hazelnut pieces in the sumptuous and velvety hazelnut cream. This chocolate is made with only natural colors and flavors. According to our Belgian tradition, the milk chocolate contains no other vegetable fats than 100% cocoa butter. 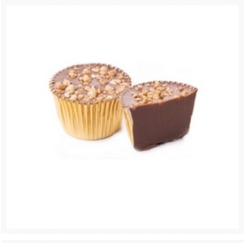 No wax, hydrogenated fats or genetically modified agents are added.